The Litsea plant (Litsea cubeba) is a member of the Lauraceae family that thrives in the wild. It produces a strong, crisp scent with citrus-lemony notes (D-limonene and citronellal). 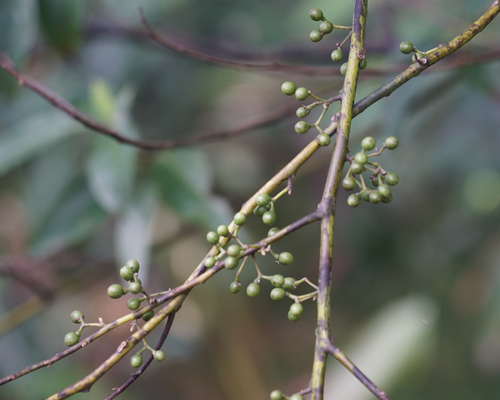 This plant is more commonly known as pahkak among the Bidayuh community, while the Kelabit and Lun Bawang people call it tenem. 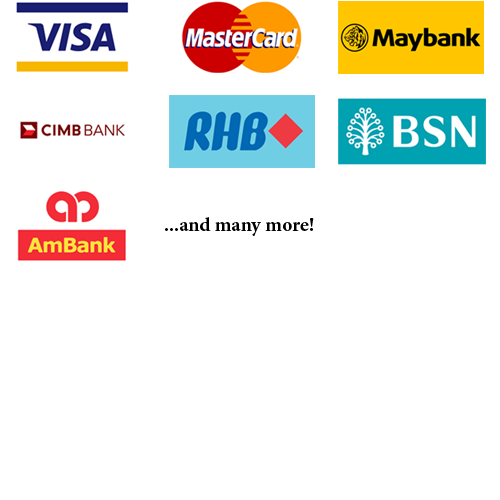 Traditionally, different parts of the plant are used by the indigenous people of Sarawak for different purposes, such as flavouring for food or natural remedy for stomachache and backache. 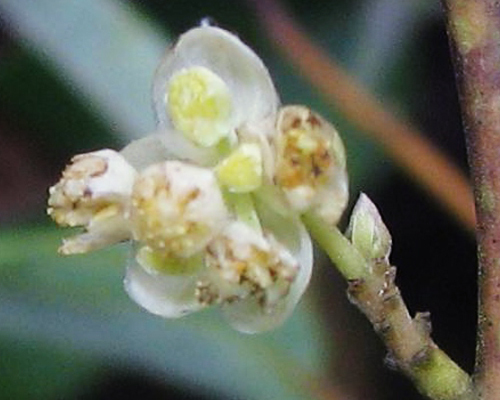 The flowers of the Litsea plant are yellowish-white in colour. They measure between 3mm and 4mm in diameter. The Litsea plant bears berry-like fruits that grow anywhere between 5mm and 6mm in diameter. 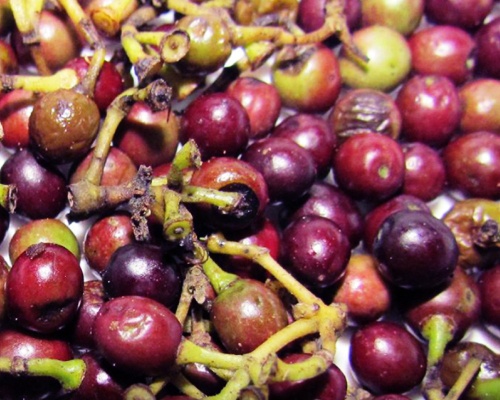 The fruits come out green, but begin to take on maroon blackish tinges as they mature. The fruit of the Litsea plant produces a lemony scent and has a minty flavour. 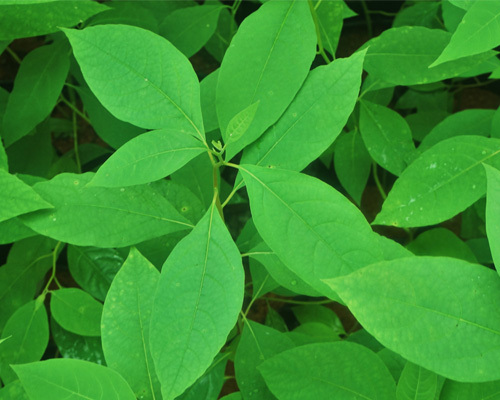 The leaves of the Litsea tree have short petioles and are arranged in simple alternating pairs of between 8 and 12 leaves. The semi-transparent, paper-like leaves are brownish green in colour when young. When the leaves mature, their surface turns green while the underside is opaque. The trunk or stem of the Litsea plant is round and has a diameter between 6cm and 20cm. The bark is tough and smooth, and has a thickness of 1mm. The outer layer of the bark is green while the inner part is yellow.